Alaskan girls grow up in an extraordinary environment. Our daughters, granddaughters and nieces learn at a young age how to hike far, catch fish, sleep under the midnight sun and DREAM BIG! There is a beauty and fierceness that runs in their blood – but it can’t grow stronger without our help. Celebrate the thousands of Alaskan girls who need positive mentors in their lives with a donation to Girl Scouts of Alaska today! Can we take a moment to daydream about the cookies? Yum. By supporting Girl Scouts of Alaska, YOU are directly helping this organization build girls of courage, confidence and character – and these girls will go on to make Alaska, AND THE WORLD, a better place. Talk about one satisfying and long-lasting use of your donation! Still on the fence? Let’s share some fun facts. Today, Credit Union 1 is proud to have a leadership team that features a female Chief Operating Officer, Chief Lending Officer and Chief Culture Officer. On top of this, approximately 80% of our overall management pool is female. Many of these strong and successful women were once young Alaskan girls themselves – and support from positive role models has made all the difference in their lives. Give generously; help empower Alaskan girls throughout our state, and share the #CU1LUV! 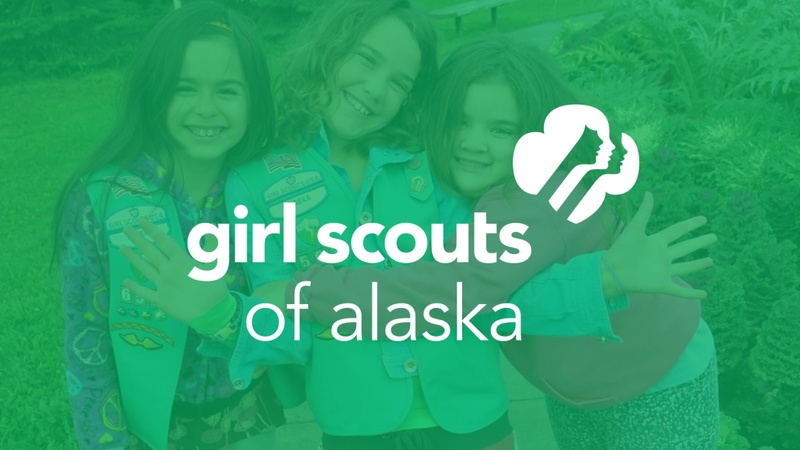 To make a donation to our August fundraiser for Girl Scouts of Alaska, please visit any Credit Union 1 branch or transfer funds online to account 457311 S1.9.